If you need to update your old bathroom to make it a luxurious retreat Brisbane Bathroom Bliss is your one-stop destination. We offer comprehensive bathroom renovations MT Gravatt to add beauty, style, and value to your property. With our professional build, design, and expertise, we provide you with stunning bathroom design ideas with complete guidance and assistance by doing a full renovation. Taking Bathroom Renovations MT Gravatt to the Next Level! 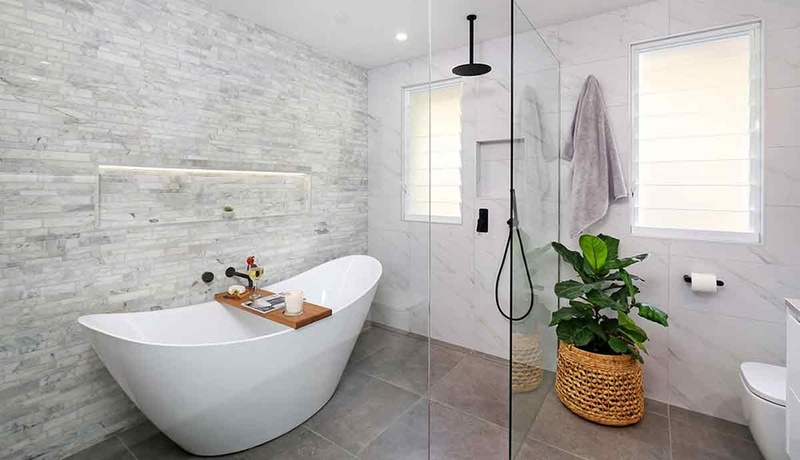 For Brisbane Bathroom Bliss, bathroom renovations are more of an art form, which can transform the look and feel of your space. Our professional bathroom renovations MT Gravatt services take into account design ideas, color scheme, texture and trends to add artistic flair to your bathroom. We design and plan your bathroom renovations in alignment with your vision, preferences, personal style, and space availability. We only do full renovations to your bathroom interior which can make a significant positive impact on the design and space. At Brisbane Bathroom Bliss, we keep you involved at every step of the bathroom renovation process from the start till end. When you contact us for bathroom renovations, MT Gravatt, we perform a detailed evaluation of your existing bathroom. This enables us to recommend better options that fit your design idea as well as your budget. We discuss available material, fixture, and other bathroom installation options and help you choose excellent quality without exceeding your budget. Brisbane Bathroom Bliss ensures that your bathroom renovations MT Gravatt are completed in the quickest possible time with ease and convenience. Our highly professional and experienced experts expedite the bathroom renovation process efficiently. It ensures that you get your bathroom renovations and remodeling done, without inconvenience and lengthy delays. Give us a call now to discuss your bathroom renovations MT Gravatt and get a free quote!